An Experience Modification Rate (EMR) has a significant impact on the worker's compensation insurance premium of a business. The EMR is a metric that insurers use to calculate the premium; it takes into account the number of claims/injuries a company has had in the past, and their corresponding costs. An EMR of 1.0 is the benchmark average -- if your company's EMR number is lower than average, (e.g. 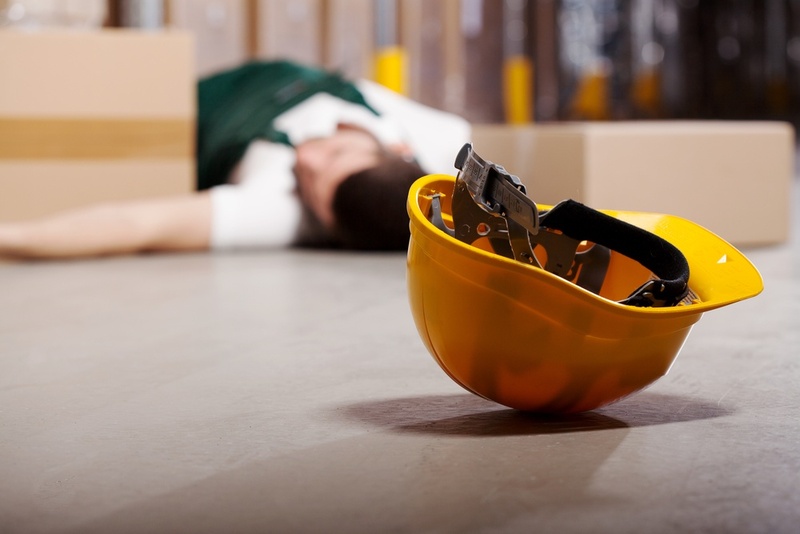 less than 1.0), your worker's compensation premium will be lower than average. An EMR number greater than 1.0 will result in a higher than average premium payment.